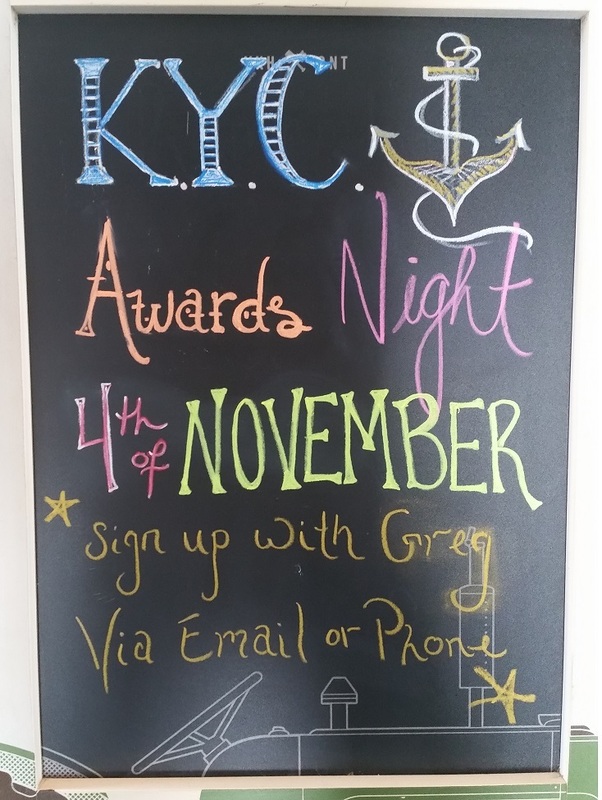 Awards Night is November 4th, please remember to RSVP! This race starts with boats giving up their handicap time at the start and (in theory) all finishing at the same time. It's a fun way to end the racing season. For race details, refer to the (online/printed) Sailors Handbook. Individual boat start times are listed there. There will be a 80/20 draw after the race ($20/person, with 80% of proceeds going to Able Sail charity and 20% to winner of the draw) and handicap bribes before the race (delay your boat's start time by paying $5/min). Both types of donation are optional but welcome! Thanks to John Vines for returning our wandering KYC club racing mark "H" to its proper/published location (it was off by 1/3 nm). 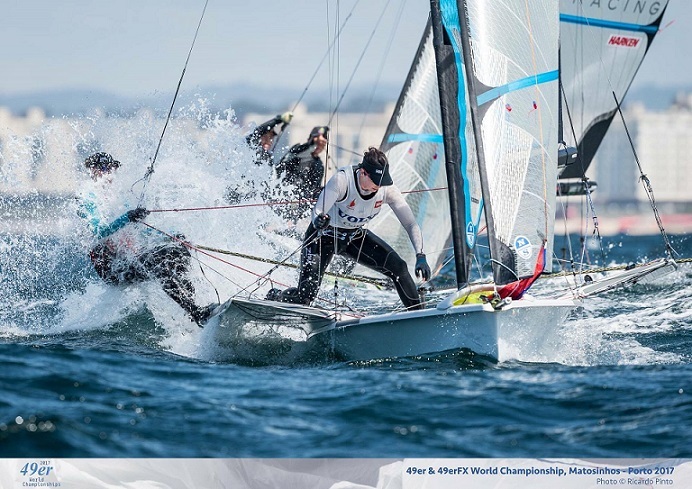 Several racing boats were adversely impacted recently by the mark being out of position.